Glen Ellyn is a western suburb of Chicago in DuPage County between Lombard and Wheaton. Just north of I-88/I-355, and part of the Metra Union Pacific/West Line, the city is an uncomplicated 23-mile commute to downtown. The main campus of the College of DuPage is located within the village, and it is part of Glen Ellyn District 41 & 89. 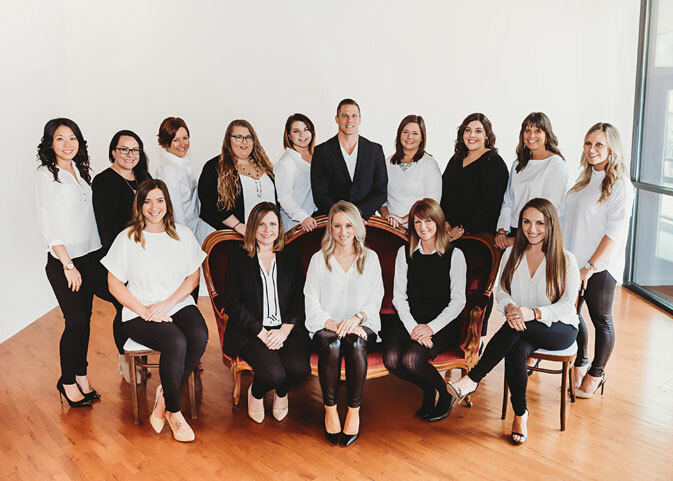 There are 7 public elementary schools, 2 middle schools, and home to Glenbard West and Glenbard South high schools (District 87). Named as a “Picturesque Small Town” in USA Today, the city’s historic and walkable downtown features small retail and restaurant businesses. It is also nearby to major shopping destinations Oakbrook Center, Yorktown Center, and Stratford Square mall. For sports and outdoor enthusiasts, Glen Ellyn has 23 parks, 2 lakes, and the 88,000 sq. ft. Ackerman Sports & Fitness Center. 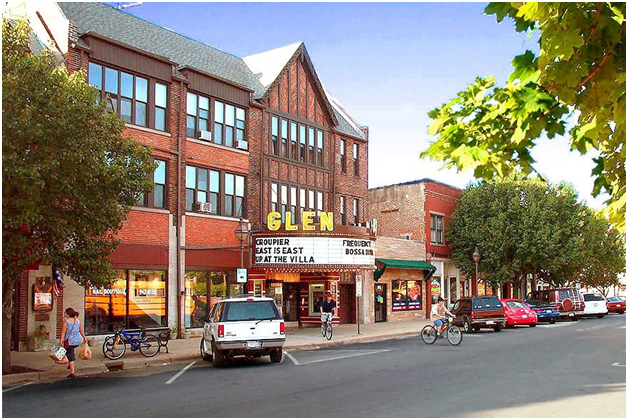 As a civic-centered community, the welcoming city of Glen Ellyn is a great place to live with much to offer.